The island of Jamaica is made up of fourteen parishes, each with their own distinguishing features that make them unique. Since the mid-17th century when Jamaica was under British rule, the land has been divided up into parishes. In the two-hundred years that followed, the number of parishes would vary, with as few as seven and as many as twenty-two. The present-day number of fourteen was established under the Counties and Parishes Act of 1867. Most of the parishes were named in honour of British monarchs or statesmen and their wives, patron saints, or Jamaican governors. Which includes Hanover, Westmoreland, St. James, St. Elizabeth and Trelawny. 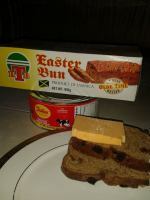 Which includes St. Thomas, Portland, St. Andrew, and Kingston. Read on and learn all about what makes each one of them special. Located on the north-west corner of the island, is the small but scenic parish of Hanover. It was named for the family of 18th century monarch King George I of England. 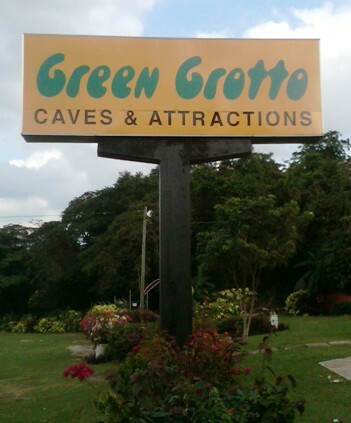 The capital city is Lucea which is filled with numerous fascinating historical landmarks. 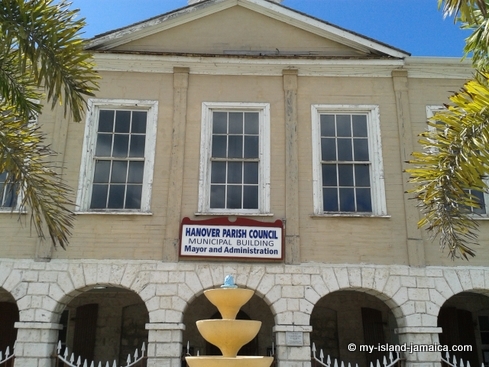 The population of Hanover is about 70, 000, and much of the land is rural, used primarily for agricultural crops such as yams, rice, breadfruit, sugar cane, pimento, and arrowroot. Pigs, cattle, and goats are also raised here. Hanover is the birthplace of Jamaica's first prime minister Sir William Alexander Clarke Bustamante, a National Hero. The parish of St. James is also located along the island's northern coast, just east of Hanover. A very beautiful parish, St. James is home to Montego Bay, it's capital city and the island's “second capital”. 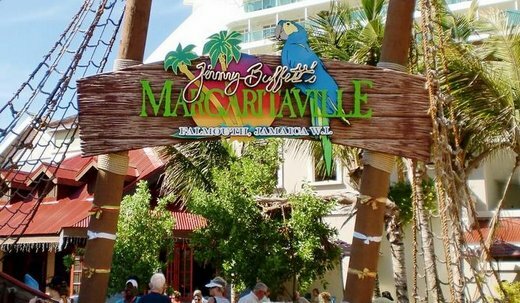 Famous for its luxurious resorts and glorious sandy beaches, Montego Bay is the most visited city on the island and a popular cruise ship port, with tourism being the primary industry. The parish got its name from James II the Duke of York, who eventually became king. 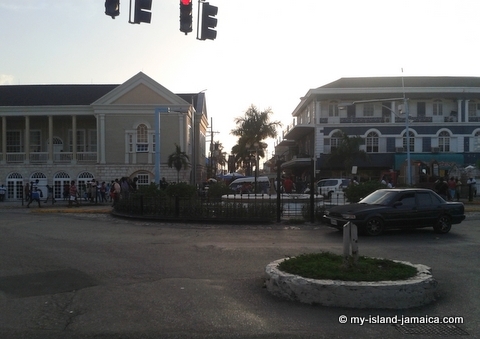 The population of St. James is 184, 662. The National Hero, Samuel Sharpe was born here. Traveling east of St. James, the next parish you come to is Trelawny. Founded in the late 18th century, it was named after then-governor, Sir William Trelawny. The capital city of Falmouth is one of the best preserved historical towns in the Caribbean and it also hosts the largest cruise ship port in the region. The population of this parish is about 75, 558. It is a major producer of sugar cane, with sugar and rum being its main products. Many other fruits and vegetables are also grown here. Trelawny is the birthplace of celebrated Olympic runner Usain Bolt. As the largest of Jamaica's parishes, St. Ann lies right in the middle of the island's northern coast. Its name was given to honor Anne Hyde, the wife of King James II, and it was originally spelled “St. Anne”. 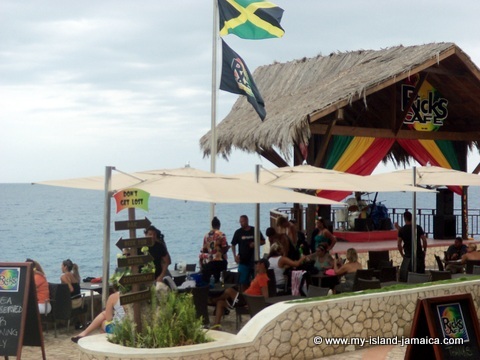 The capital is St. Ann's Bay, but the largest and most visited city is Ocho Rios, a popular centre for tourism and a port-of-call for many cruise lines. 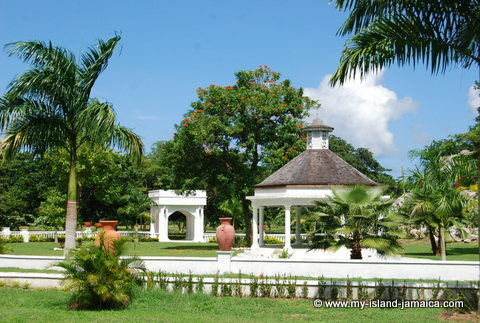 Because of its abundant vegetation, St. Ann is known as the “Garden Parish”. The major industries here besides tourism include bauxite and some farming. It has a population of 173, 232. 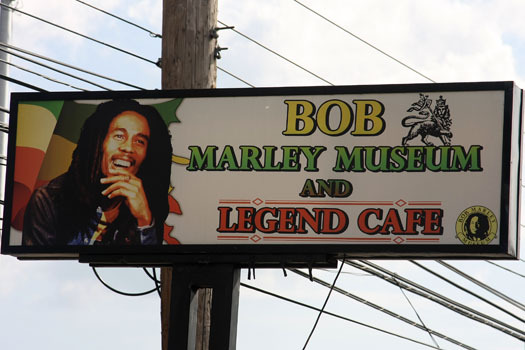 This parish is the birthplace of legendary reggae artist Bob Marley and National Hero Marcus Garvey. Situated on the north-east shores of the island, is the picturesque parish of St. Mary. One of the smaller parishes, St. Mary is believed to have been named after Mary Modyford, daughter of Sir Thomas Modyford, a 17th century governor. Or since it was built by the Spanish, it may have simply been named after its port, “Puerto Santa Maria”, which still stands as the modern parish capital, Port Maria. Its population is 114, 227. 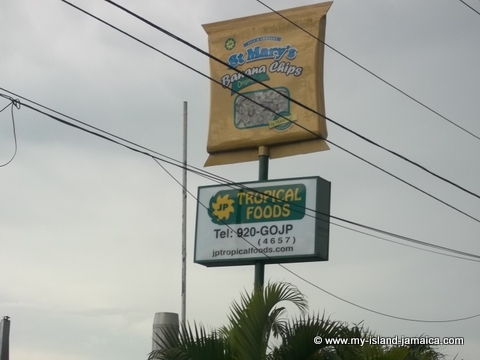 The main industry in St. Mary is agriculture, with crops such as tobacco, bananas, citrus fruits, coconuts and coconut-derived products, breadfruit, coffee, and cocoa. Numerous popular reggae and dancehall musicians hail from St. Mary including Lady Saw, Capleton, Ninja Man, Sizzla and Beres Hammond. The “Green Parish” of Portland is located on the most north-eastern tip of the island. Largely rural, Portland is characterized by rich, green foliage due to its high rainfall, which accounts for its nickname. With a mix of beautiful beaches, the most famous being the “Blue Lagoon Beach” where the film of the same name was shot, mountains, caves, and waterfalls, it has some breathtaking scenery. Portland was named in honour of the Duke of Portland, a governor of Jamaica in the early 18th century. 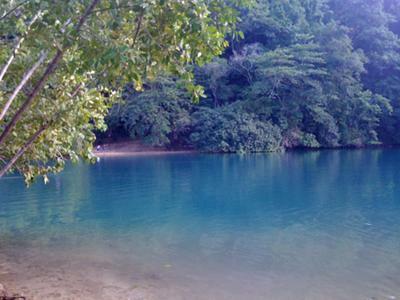 The capital city is Port Antonio, and the population of the parish is 82, 183. Its rich soil lends itself well to farming, with the main crops being mangoes, ackee, coffee, bananas, coconuts, and breadfruit. Portland, specifically Boston Bay, is the birthplace of jerk chicken, dancehall singer Wayne Wonder was also born in this parish. St. Thomas is Jamaica's most eastern parish, located at the far end of the island's southern coast. There is some dispute as to the origin of its name, but it is thought to be named in honour of either St. Thomas the apostle or Lord Windsor, a 17th century governor. The capital city is Morant Bay is where the legendary “Morant Bay Rebellion” took place, led by the St. Thomas born National Hero, Paul Bogle, a local church deacon who stood up for the rights of workers and lost his life by hanging. A statue stands to this day in his likeness in front of the court house. St. Thomas is mostly rural with a population of 94,410 and its primary industry is agriculture including bananas, coconuts, coffee, sugar cane, and dairy farming. 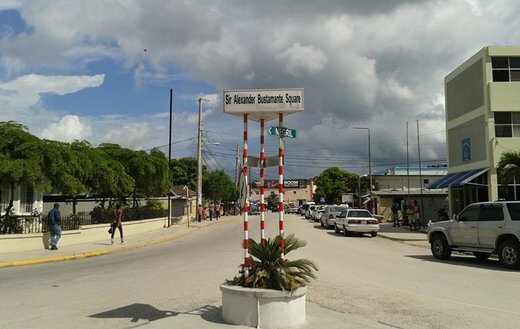 The south-eastern parish of St. Andrew, named for Andrew the apostle, patron saint of Scotland, surrounds Kingston, the nation's capital, which together make up the most populated area of Jamaica. 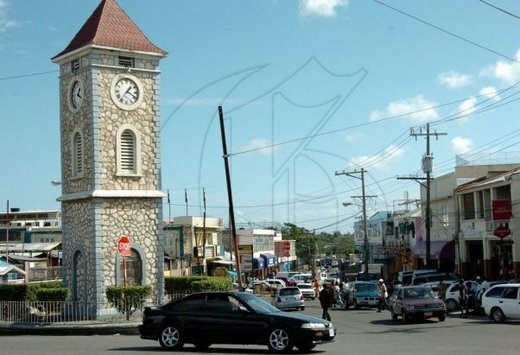 Administratively, the parishes of Kingston and St. Andrew function as the Kingston and St. Andrew Corporation and in fact, some sections of Kingston are located within St. Andrew. Half Way Tree is the capital of St. Andrew which is home to the Governor General's and Prime Minister's Residences and the campuses of both the University of the West Indies and the University of Technology. Although it is the second smallest parish, St. Andrew has a population of 573, 369 and is an important centre of business and commerce. Its rural parts of used largely for farming of cattle, and growing crops such as coffee, beans, mangoes, sugar cane, cacao, and peas. Kingston, Jamaica's vibrant capital, is both a city and parish. On the island's south-eastern shores, the busy Kingston harbour is one of the oldest seaports in the world. Its name is understood to have originally been “King's Town”, and eventually shortened to Kingston. Although it is the smallest parish, it is the largest city in Jamaica, with a population of 89,057 in metropolitan Kingston. Many businesses, government offices, and schools are headquartered here and it is a vital centre for sports and entertainment as well. Kingston is the birthplace of many famous Jamaicans, including National Hero George William Gordon, Bob Marley's reggae musician sons, Ziggy and Damian Marley, and musical artists Sean Paul, Shaggy, and Beenie Man. The parish of St. Catherine is located just west of St. Andrew along Jamaica's south coat. Named for Katherine of Portugal, wife of Charles II who was King of England. It's capital city, Spanish Town, was the original capital for Jamaica, until it was changed to Kingston in 1872. The population of St. Catherine is 518,343. It is an important industrial hub, second only to Kingston with many manufacturing businesses and the largest salt producing plant in the Caribbean. Agriculture also plays a big role in the economy of the parish, with the main crops including pineapple, pumpkin, citrus, peppers, calaloo, bananas, coconuts, and sugar cane, there is dairy farming here as well. St. Catherine is the birthplace of Olympic gold medalist Asafa Powell, dancehall singer Queen Ifrica, and actress Grace Jones. Clarendon is located in the south-central region of the island, between St. Catherine and Manchester. May Pen is the capital of this parish which was named in honour of Edward Hyde, an English statesman who became Earl of Clarendon in the 17th century. 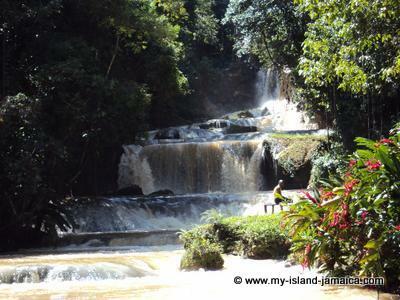 Its population of 246,345 is the second highest in Jamaica. A mostly flat parish, Clarendon is primarily agricultural, livestock is raised here, and the predominant crops are sugar cane, tobacco, cotton, ginger, allspice, coffee, bananas, and oranges. Bauxite and copper mining also contributes to the local economy. It is also home to some fascinating cave systems, in particular the Jackson's Bay Cave. Famous people from Clarendon include former prime minister Bruce Golding, musicians Barrington Levy and Cocoa Tea, and boxer Glen Johnson. The parish of Manchester is found in the south-central region of the island. 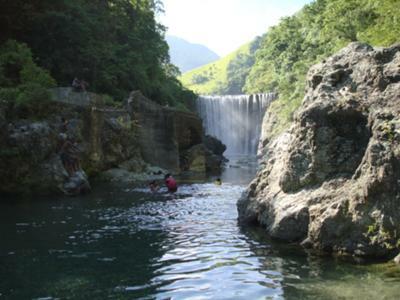 It is known for its mountainous terrain and high elevation of about 2000 feet about sea level, which lends itself to cooler and more comfortable temperatures than other parts of Jamaica and a fantastic, panoramic view of the surrounding area. The population is 190, 812. Manchester was named after Colonel William Montagu, Duke of Manchester and Governor of Jamaica in the early 19th century. Its capital city is Mandeville, which is a major centre for bauxite mining and home to one of the oldest standing hotels in the Caribbean. The parish is known for the fine citrus crops it produces, including oranges, grapefruits, and the “ortanique” a hybrid cross between an orange and a tangerine. Coffee, and various seasonings are also grown here. Manchester is the birthplace of National Hero Norman Manley and the late reggae performer, Garnet Silk. St. Elizabeth is the second-largest parish and it is located in the south-west corner of the island west of Manchester. Known affectionately as “St. Bess”, this parish is home to 150, 205 people. 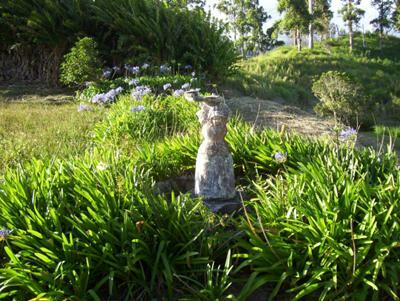 It was named in honour of Lady Elizabeth Modyford, wife of Sir Thomas Modyford, governor of Jamaica at the time. The capital city is Black River. Characterized by its red-coloured soil, St. Elizabeth is the island's leading producer of many fruits, vegetables, and livestock, earning it the nickname “The Bread Basket”. 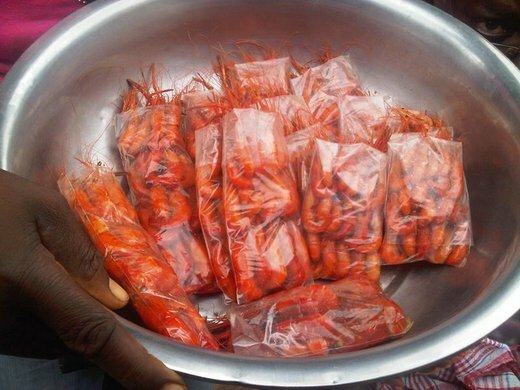 St. Elizabeth, and the south coast in general is also famous for its peppered roadside shrimps! 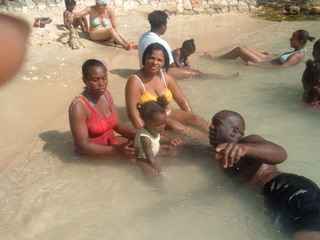 There is some tourism along the southern coast of the parish at Treasure Beach. 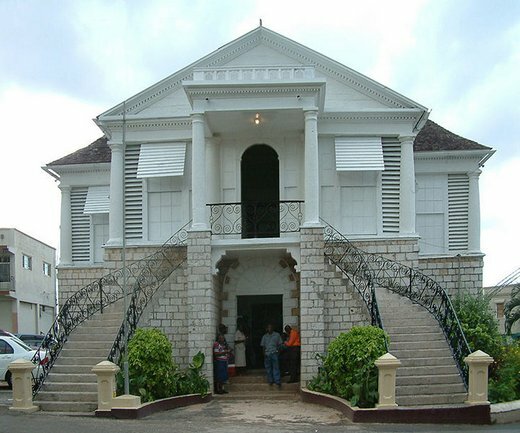 It is the birthplace of Donald Sangster, Jamaica's second prime minister. As its name suggests, the parish of Westmoreland is the situated on the island's most western tip. In fact, this is believed to be the origin of Westmoreland's name. Best known for its popular resort town of Negril, with its famous “Seven Mile Beach”, this parish is home to a population of 144,817. The capital city is Savanna-la-mar. Its terrain is a combination of flat, marshy plains, which are used largely for growing sugar cane, and rugged, rocky cliffs along the coast, which are an attraction in and of themselves, for locals and visitors to dive off into the sparkling sea. Besides sugar, other key crops produced in Westmoreland include bananas, rice, cocoa, coffee, breadfruit, allspice, and ginger. Fishing is another important industry here. 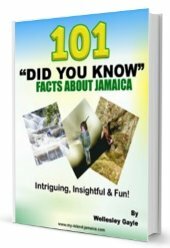 Famous Jamaicans who hail from this parish are reggae musicians Richie Stephens and the late Peter Tosh of the Wailers. 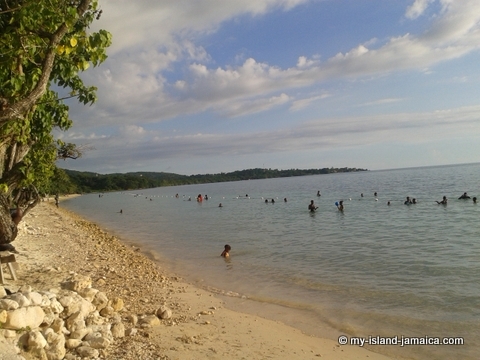 So you see, there are lots to do and see across the 14 parishes of Jamaica. 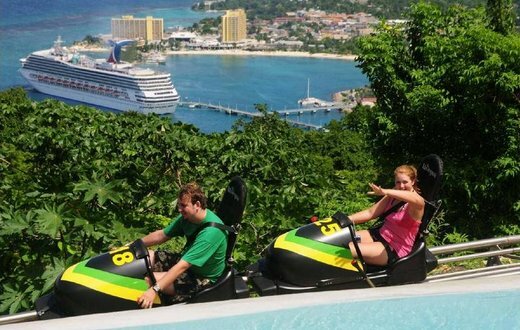 Go, get into your adventure mode and start truly experiencing Jamaica.